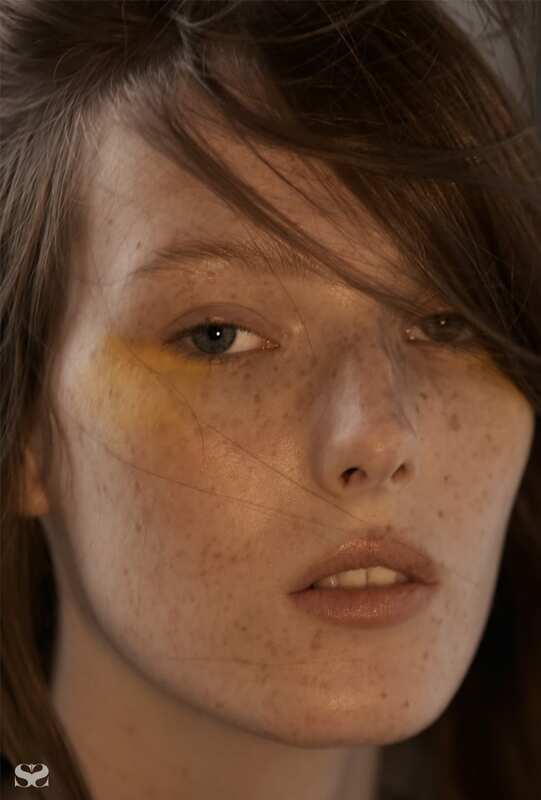 Golden tones and sunset eyes. 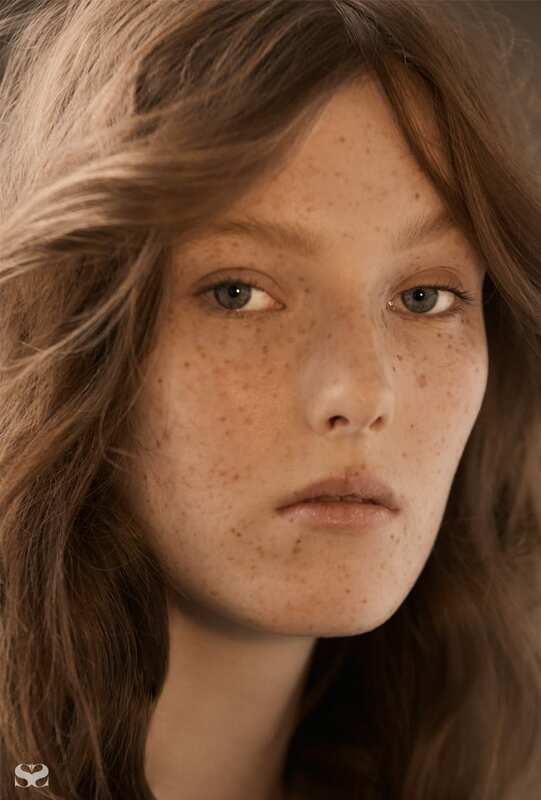 Change colour with the seasons. 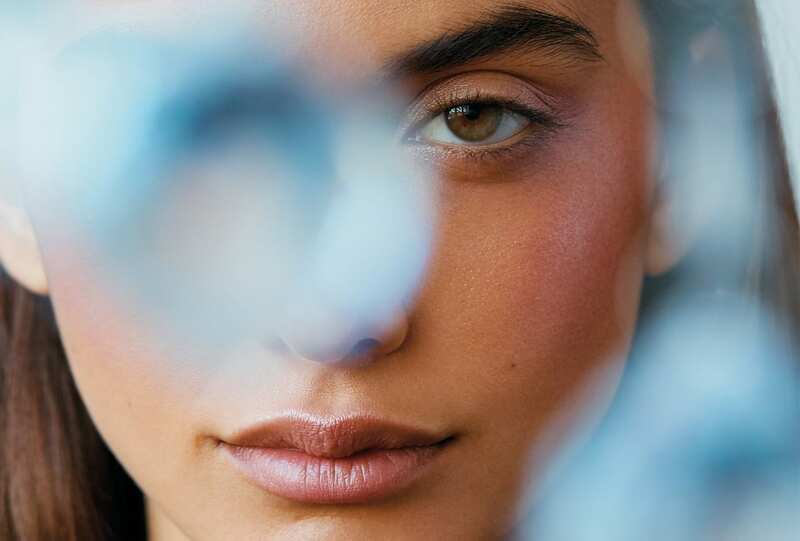 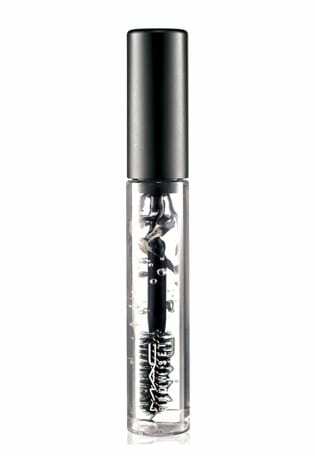 For a natural and strong brow use the M.A.C Brow set in Clear to brush through hairs and into shape. 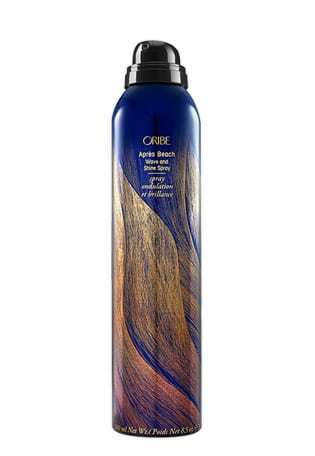 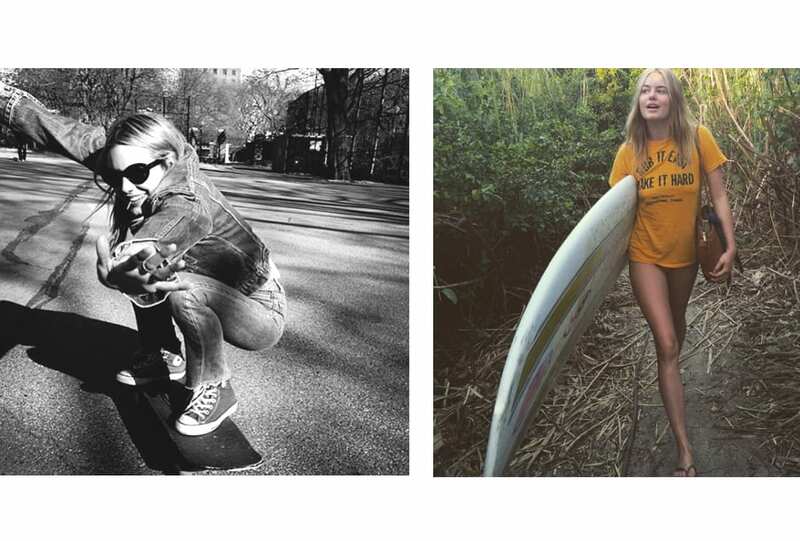 To give hair shape and dimension add curls around the face using a tong and set using Oribe Après Beach Wave and Shine spray. 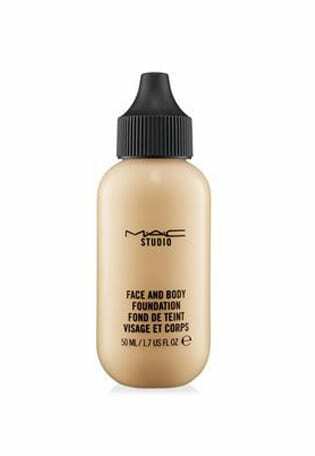 For the lightest coverage that lets your skin’s texture shine through apply M.A.C Face and Body foundation using fingers and blend well. 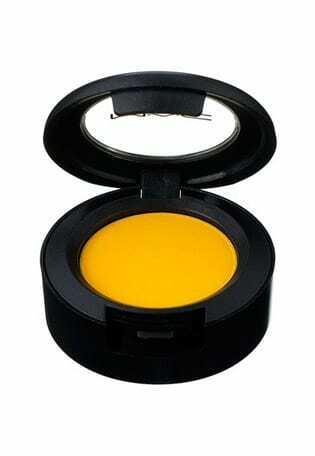 Using fingers, swipe a thick coat of M.A.C eyeshadow in Chrome Yellow across eyelids. 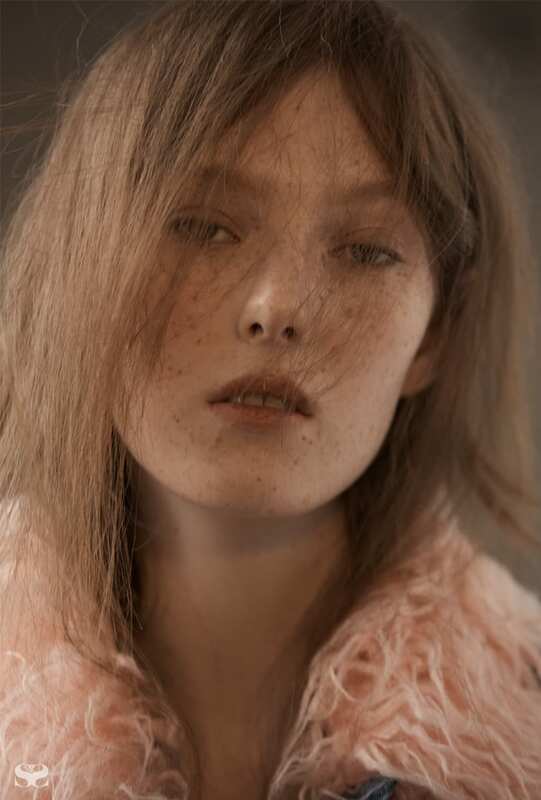 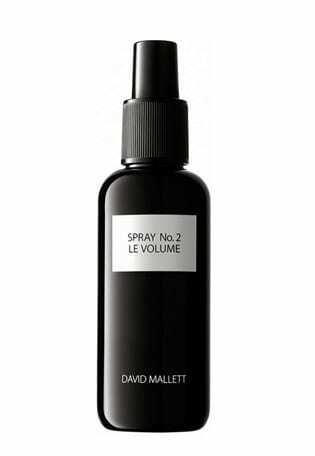 To prep hair apply David Mallett Le Volume spray through roots for volume and hold. 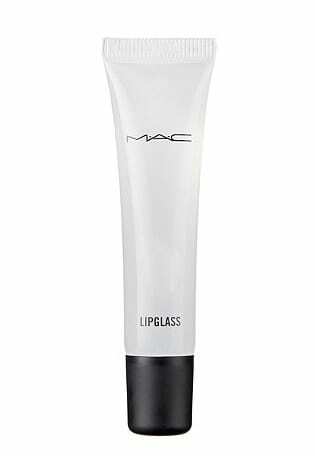 Apply a coat of M.A.C Clear Lipglass to lips. 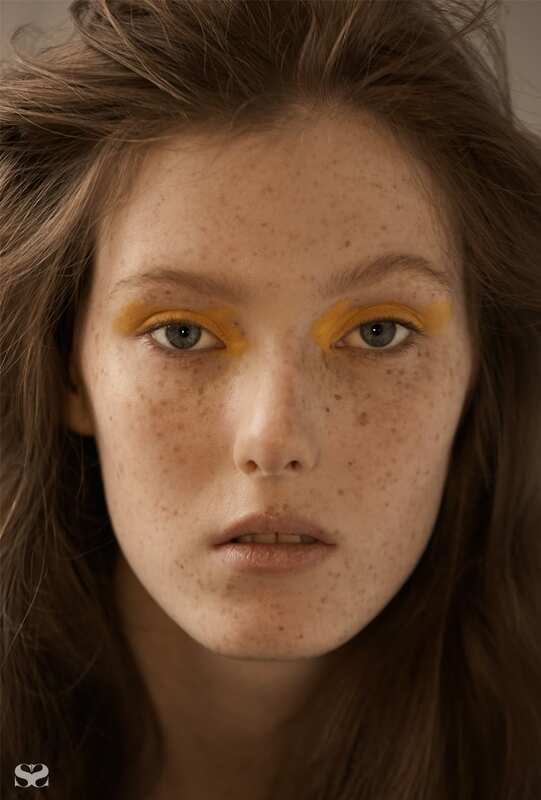 Using a fan brush, sweep a dusting of M.A.C eyeshadow in Chrome Yellow under eyes. 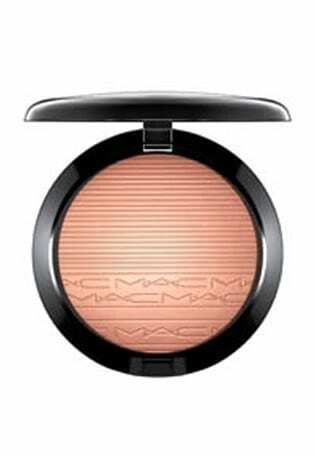 To bring warmth and glow to the face press M.A.C Extra Dimension Skinfinish in Glow With It into the cheeks.